This training course is designed for users with less than 12 months of production experience in V-Ray. 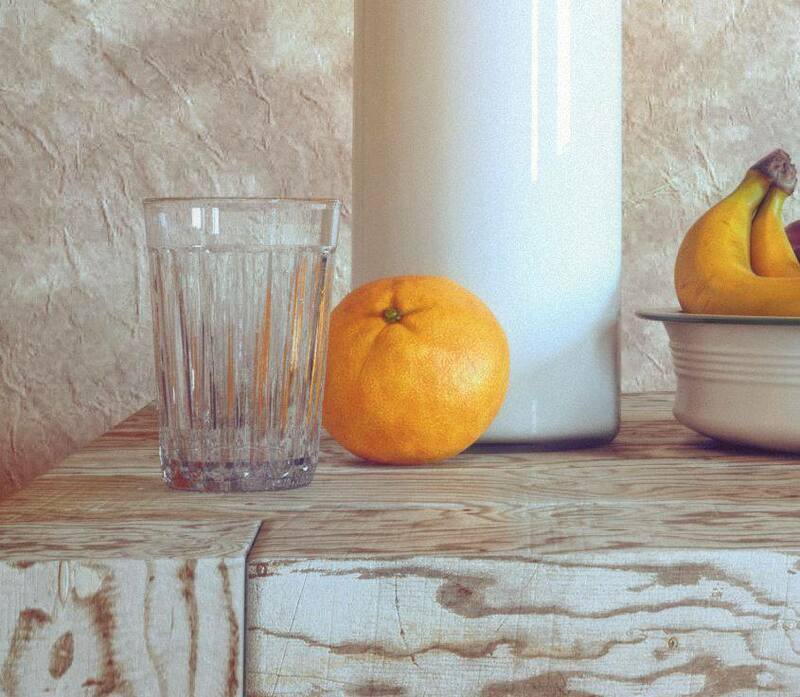 All major features within VRay 3.0 are explained through an easy to understand approach. Rather than providing a list of good settings, which may work on some scenes and not others, the instructor dissects each major setting and explains the math and reasoning behind the settings so that students will know how to troubleshoot any scene and get the best mixture of speed and quality. All settings fall into 3 categories; quality settings, appearance settings, and tools. The instructor shows students how to maximize quality by controlling noise and improving detail, while simultaneously minimizing render times. The artistic side of the program comes to life with an explanation of the settings that control the appearance of renderings, as well as an explanation of various exterior and interior lighting techniques. Finally, all of the incredible tools within the program are illustrated in great detail so that students can make the most out of program and maximize efficiency. This training course requires a fundamental level of knowledge of 3ds Max. 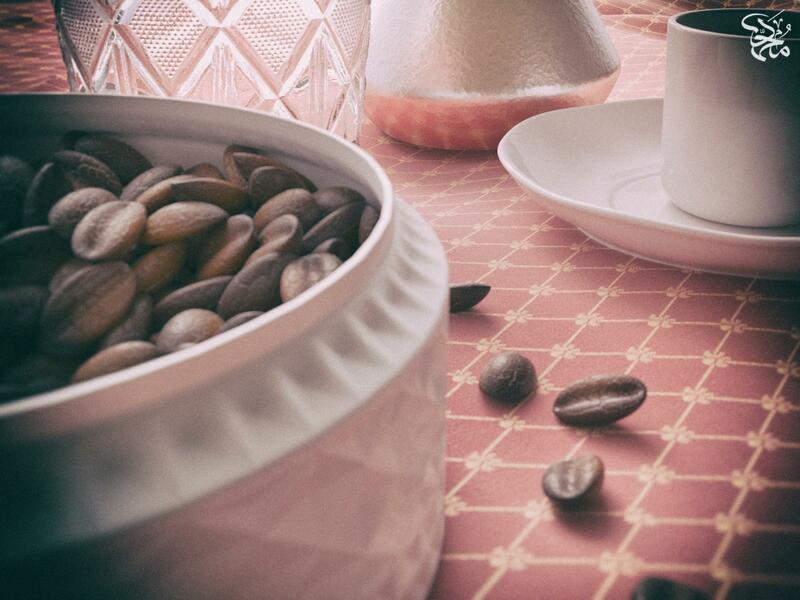 The V-Ray renderer is a plug-in that allows 3ds Max users to bypass the default scanline renderer and achieve truly photorealistic quality with minimal effort. Because of its unsurpassed quality, speed, and ease of use, V-Ray has rapidly become the industry’s renderer of choice in the lighting of architectural visualizations, and is also a favorite among film and game producers. 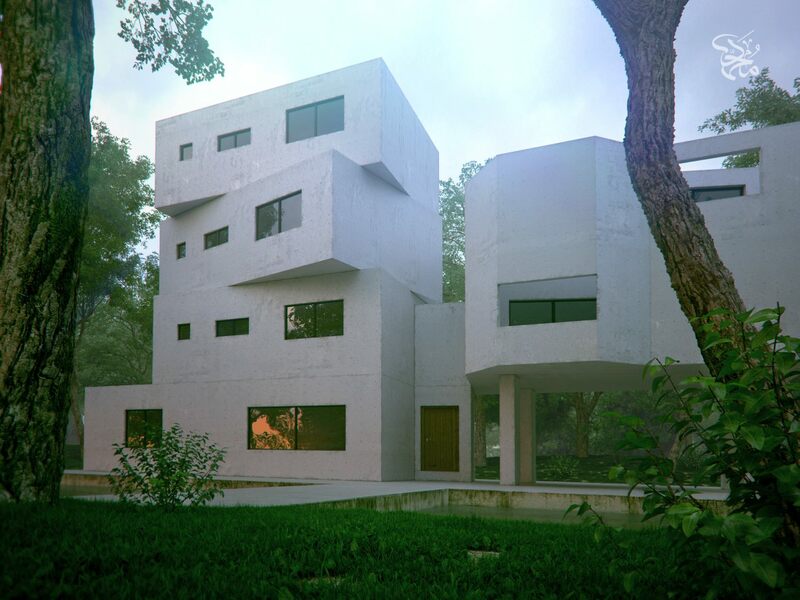 Training class covers V-Ray 3.3 with most support files provided in Max 2016 or earlier. The instructor demonstrates exterior and interior lighting techniques used by major production houses and dissects award winning scenes to illustrate how to bring projects to life. The course ends with a look at using VRay RT in production, GI Techniques for Animation, and a few other tips and tricks to maximize speed and efficiency. This course is designed for users with at least 12 months of production experience in V-Ray. Beginning with an in-depth look at the power of Linear and Physical Workflows, the instructor walks through the entire process of setting up an image using physically-based colors, materials, lighting, and cameras. This includes a study of how to accurately measure rendered results and troubleshoot using Render Elements and 32-bit Compositing. Using several production scenes, the instructor demonstrates how to address some of the common challenges such as optimizing speed, detail, and noise as well how to work with large, complex scenes. Many advanced VRay features are explored including, Ambient Occlusion, VRayPhysical Camera, VRayLightMtl, VRayIES, and Image Based Lighting using HDRI. Professionals who want unparalleled creative freedom, productivity, and precision for producing superb 3D realistic images for visualization purposes.